The Contemporary History Institute welcomes leading world historian and current American Historical Association president Dr. John R. McNeill on April 15 at 10 a.m. in Baker 242. He will present “Elephant Tusk and Bison Hide: The Global Environment and the Industrial Revolution, 1800-1920” as part of CHI’s spring semester speaker series. 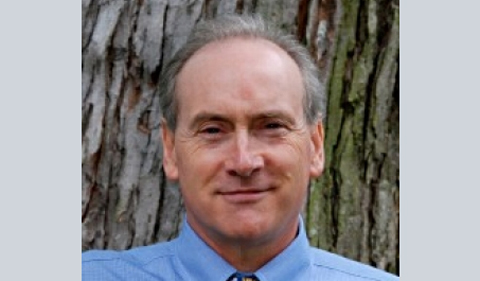 McNeill has been a faculty member of the Georgetown University Walsh School of Foreign Service and Georgetown’s History Department since 1985, where he has taught world history, environmental history, and international history. He holds a B.A. from Swarthmore College and a Ph.D. from Duke University. 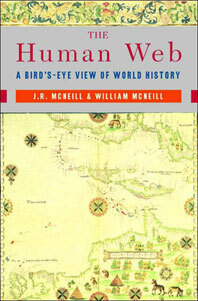 As the current AHA president, he holds the same post his father once held, the eminent historian William H. McNeill, with whom he wrote The Human Web: A Bird’s-eye View of World History (2003). Along with numerous journal articles and book chapters, his other influential works include The Atlantic Empires of France and Spain: Louisbourg and Havana, 1700-1763 (1985), Something New Under the Sun: An Environmental History of the 20th-Century World (2000), and the recent The Great Acceleration: An Environmental History of the Anthropocene since 1945 with Peter Engelke (2016). The event is free and open to the public. Please observe that the time is earlier than normal for a CHI talk. For more information on the Contemporary History Institute, including 2019 Spring Semester talks, events, and other CHI-related matters, visit the official Facebook and Twitter.